 We’re a national online literary annual, compiled and edited by BFA students in The Creative Writing Programs at Hamline University in Saint Paul, Minnesota. Runestone’s editorial process takes place each spring during our upper-level undergraduate course “Introduction to Literary Publishing: Runestone.” The class is a collaborative effort among its faculty-editor; two associate editors, both graduate students in our MFA program; and an undergraduate student editorial board. This innovative teaching model is adapted from the process our MFA in Creative Writing program uses to publish our national award-winning and visually stunning journal, Water~Stone Review. believe an online journal can maintain and exceed the standards of print. We believe an online journal can be physically beautiful. take seriously our role in creating the next generation of editors, and publishing talented undergraduates for what may be the first time. offer intense mentorship and invaluable hands-on experience of the publishing process to our editors and authors. are committed to excellence in all forms. archive previous issues online so that our authors and editors can point to work they are proud of in the future. are delighted that you’ve stopped by. 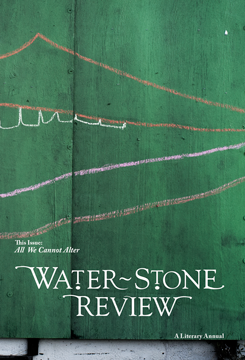 Runestone has been selected as the winner for content in this year’s Association of Writers and Writing Program’s National Program Directors’ Prize for Undergraduate Literary Magazines.